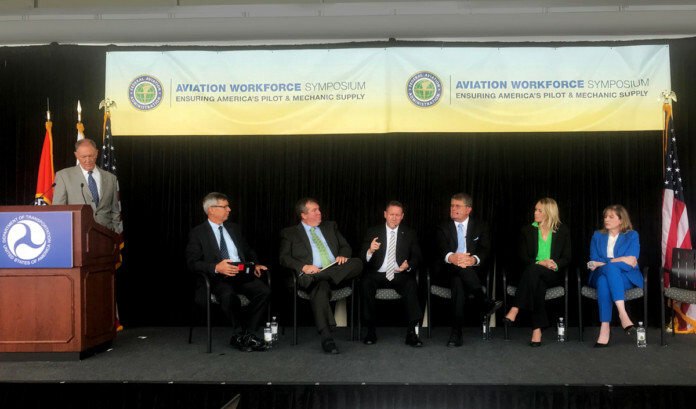 aughn College President Dr. Sharon B. DeVivo, far right, at the FAA's Aviation Workforce Symposium. Vaughn College was commended by U.S. Secretary of Transportation Elaine L. Chao at the Department of Transportation’s Hispanic Heritage Month celebration on Wednesday, September 26. 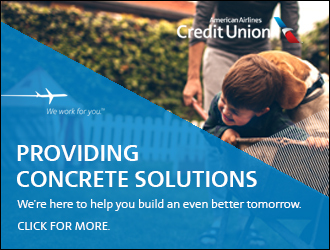 Her remarks celebrated the contributions Hispanic Americans have made to the transportation industry and how institutions like Vaughn are preparing the next generation of professionals for success in their careers. You can read Secretary Chao’s full comments here.